Unbelievable! It's been almost a month since the last blog post - our apologies. This is a trailer for our film, MAGNUS. MAGNUS, the character and the film, came to life when he was plucked out of a thrift store and brought home with us. Once a tool for making jewelry, MAGNUS is now part of our family. He has more expression and commitment than most actors we've worked with and his attention to detail is unrivaled! He never argues back or has any artistic differences with the director (or producer) AND, not to mention, he always focused and never leaves a mess behind him! 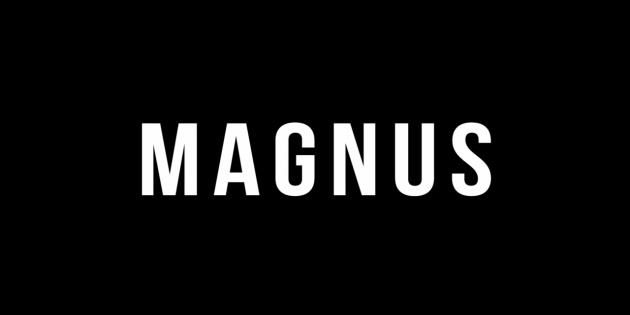 This is a trailer for the first edition in the MAGNUS series. He is always getting in to some sort of shenanigans, though never on purpose and certainly without any malice. He is kind and all he wants is to be included. Since he rivals the Tin Man in the heart department, he longs to know what love is - to love and be loved in return! "In the first episode, he has a go at trying to create a family of his own but is suddenly distracted by a new, potential friend!" We hope you fall in love with MAGNUS as much as we have.